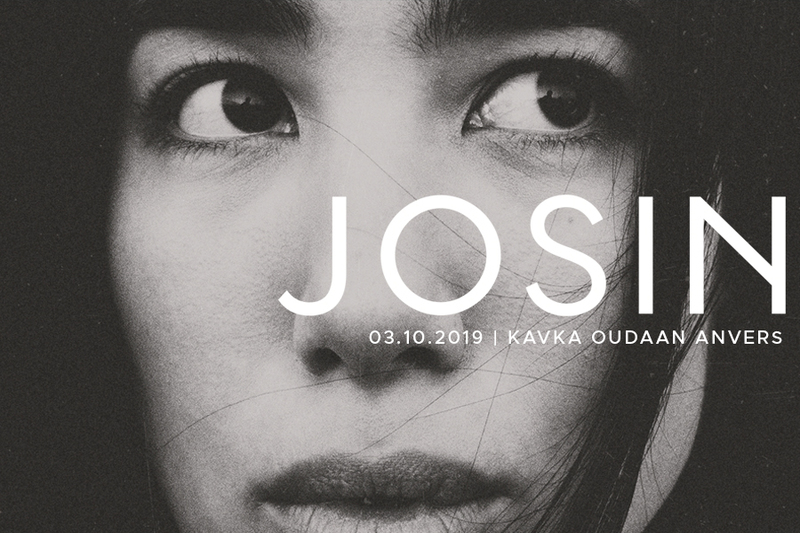 The concert of Josin, that should have taken place on March 5th has now been postponed to Oct 3rd 2019. Josin decided to postpone her album tour to autumn this year, so that she can present her debut to you in a way that lives up to all the work and love she has put into this record. She wants to put together the best show she can for you and in order to do this she needs more time! JOSIN’s music sees a dynamic blend of electronic jolts, vibrating sounds and poetic vocals. Somewhere between heart and mind the profoundness of her songs seems to resonate. The warm melancholy of her production repeatedly merge into the electronic world. Her music is complex and honest at the same time – haunting and fragile. There’s ultimately something quite arresting about JOSIN, and her debut marks an exciting start for a compelling new artist. Born in Cologne to a Korean mother and German father, both of whom are opera singers, JOSIN grows up in a household with music at its centre. Nevertheless, she decides to follow a childhood dream and studies medicine in Nice. « I did my first year of medical school, but there was something missing. I think I never really saw what was there all along – music. Maybe because it was so normal to grow up in an artistic environment. At some point the inner voice became inevitable and I knew that I had to follow this path.“ She drops out of college, moves to Hamburg and develops her musical identity as a self-taught artist and producer.